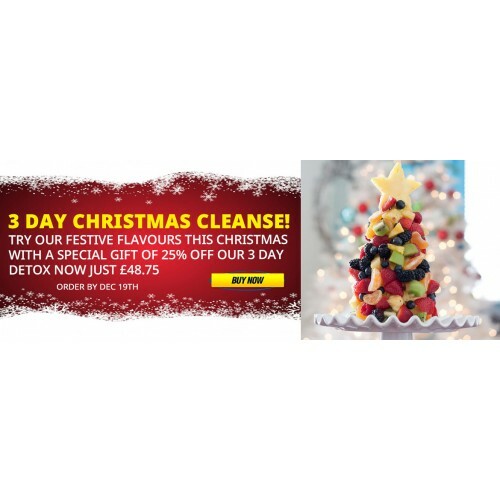 With Christmas just around the corner its the perfect time of year to do a detox and clean the body of built up toxins that have accumulated over the year or maybe even many years. Whilst our body's naturally and constantly detoxify. Modern day life now overloads us with toxins from our environment. We are surrounded by Pollution, Chemicals, Alcohol, Caffeine, Medications, Processed Junky Food and Preservatives. Our livers were not designed for this overload and just can not with stand this abuse, this is why we start to feel sluggish, tiered, irritable, restless, bloated, get skin conditions and eventually a weakened immune system.